Little Frida is a beautiful and surreal picture book. 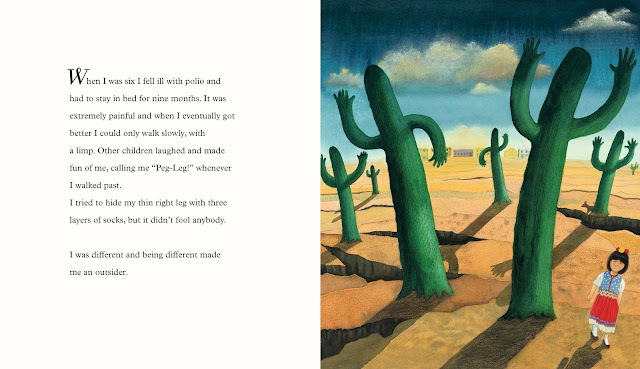 Stunning illustrations tell the story of a lonely young girl who discovers the power of the imagination to set you free. A tribute to an iconic artist exploring themes of belonging, creativity and hope, this is an exquisite and touching picture book. 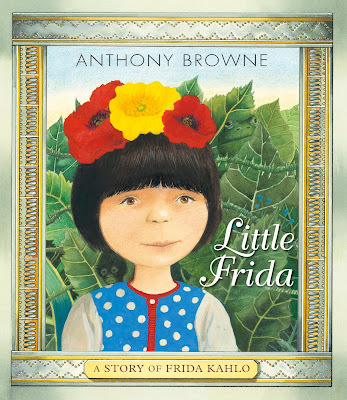 We have FIVE copies of Little Frida with limited edition prints to give away! To enter this competition just enter your name and email address below. Competition closes midday on Thursday 2nd May 2019. Are you under 13? If so please do NOT provide your details. Please ask your parent or guardian to enter using their email address. By entering this competition you confirm that you accept our terms and conditions of entry. 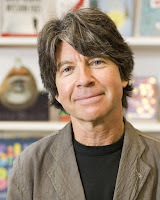 Anthony Browne is one of the most celebrated author–illustrators working today. Children’s Laureate from 2009 to 2011 and winner of multiple awards – including the prestigious Kate Greenaway Medal and the much-coveted Hans Christian Andersen Award – Anthony is renowned for his unique style. His work is loved and admired all around the world.